We Are Experts At Repairing Soffits & Fascia’s in County Dublin. 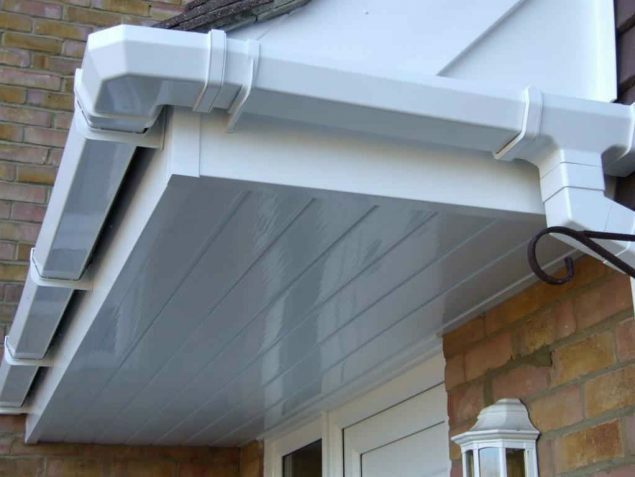 We supply and professionally repair / install replacement Soffits, Facia’s, Box Ends and Barge boards. Our Services are available to domestic and commercial sectors across Dublin and the surrounding areas. 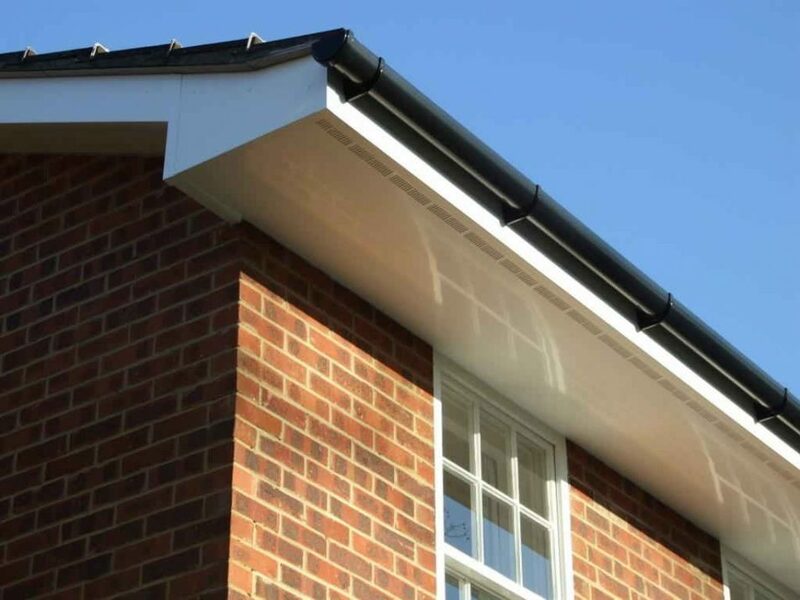 We only use high quality replacement Fascia’s & replacement Soffits, our calcium organic, dense uPVC extrusions guarantee a robust, attractive, long-life performance. 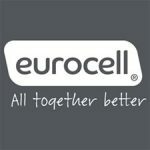 We are committed to value, quality and customer service and GUARANTEE to beat any quote that is offering the same work. The price you are quoted is the price you will pay (no hidden extras). 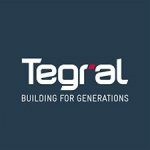 If you want to protect your roof space and fit fascia’s and soffits that will be a lifelong asset to your home then please contact us. We can offer you a hassle free, no obligation survey and estimation. -Sanding & rubbing down to provide a new base to re-paint and give all your exterior high level woodwork a complete overhaul. 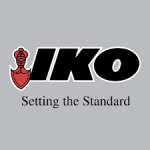 Don’t wait around while you could be doing damage to the structural integrity of your home. 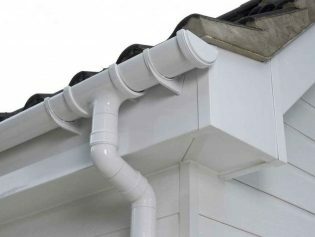 Soffits and fascia’s along with guttering provide a much needed service to all roofs. 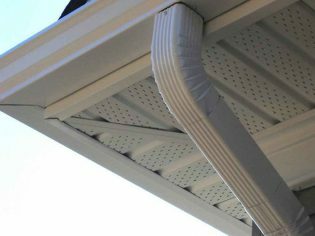 They help to direct the rain water from your house while at the same time protecting the integrity of the underside of your roof. If you think you might need some guttering repairs, soffit repairs or fascia repairs call us now. Fascia on your house makes a huge difference. We are available 7 days a week for all our clients.